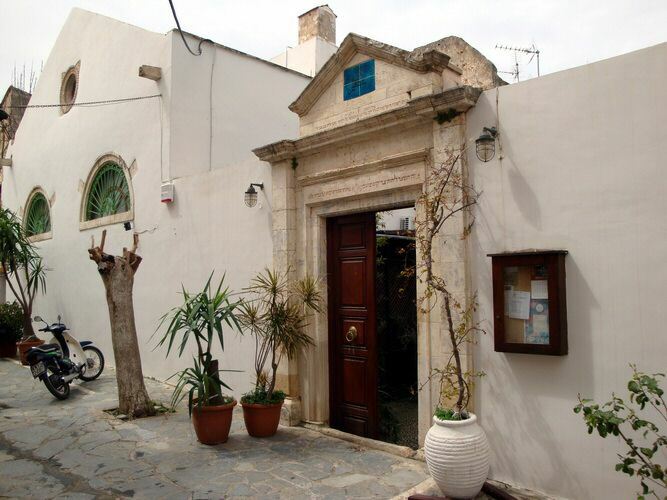 On Friday, 29.01.2016 at 11 a.m. there is a possibility of a guided visit in the synagoge, with information about the history of the synagoge itself and the history of the Jewish life in Chania. It will last around one hour. A minimum donation of 2 euros each person is recommended. If you want to come but your are busy it is also possible to arrange a second visit. In that case let me know.